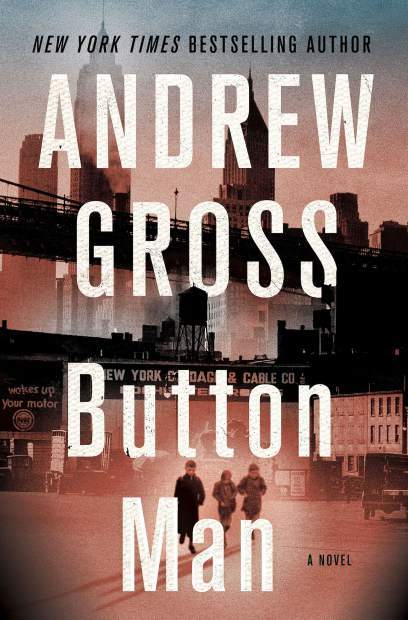 New York City from almost a century ago and the saga of Jewish immigrants struggling to make a living highlight “Button Man,” a rich and compelling novel from Andrew Gross. 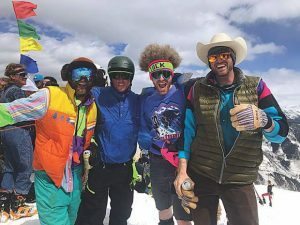 Morris, Sol and Harold Rabinowitz had to become adults quickly after their father’s death transfers responsibility for supporting the family to them. Morris drops out of school and becomes an apprentice for a garment cutter. Sol becomes an accountant, and Harold finds an easy way to receive large sums of money by working with mobster Louis Buchalter. The novel spans decades as the three brothers discover love, work with each other to achieve success in a turbulent city and fight with each other for what each one feels is the right reason. As Morris finds success, he hires Sol to help keep the financials in order. 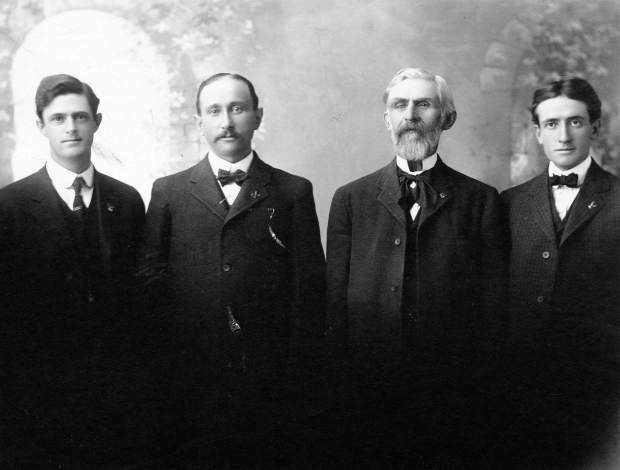 Harold’s ties to Buchalter create an immediate rift and, with the clothing factories wanting to unionize, Buchalter has a financial stake in making sure that happens to Morris’ plant and his workers, though Morris would rather keep the status quo. Plus, Buchalter and Morris have a rivalry going back years that makes the situation more ugly and dangerous. Gross transports readers back to a tumultuous time where religious persecution and organized crime ran rampant in New York City. He mixes real historical figures with fictional creations, and the story still feels authentic and personal. The author incorporates his real family history to enrich the story, and his love of that rich genealogical connection along with vast research into life in the Big Apple almost a century ago results in another outstanding and engrossing read.